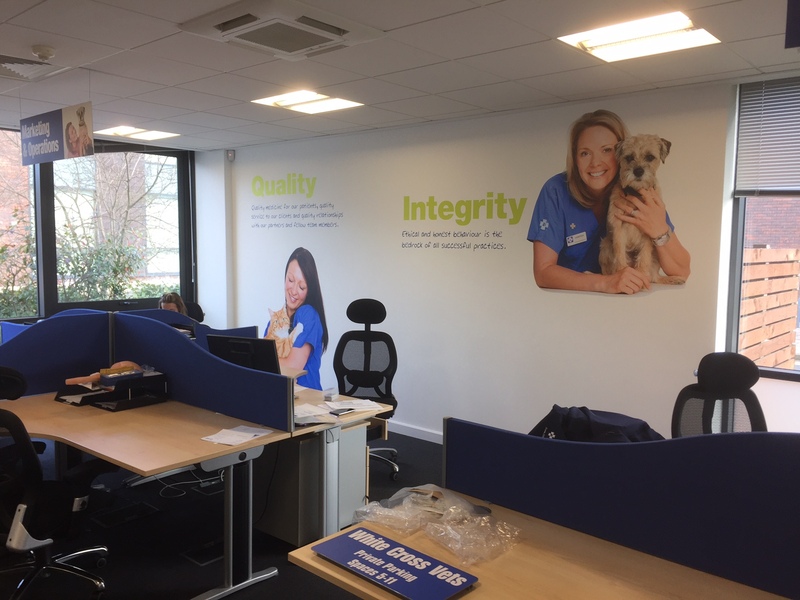 Rolls Royce Leisure have had a refurbishment of their restaurant at their leisure facility. 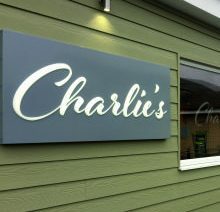 “Charlie’s”, the new name, proudly shows on the new sign and window graphics. 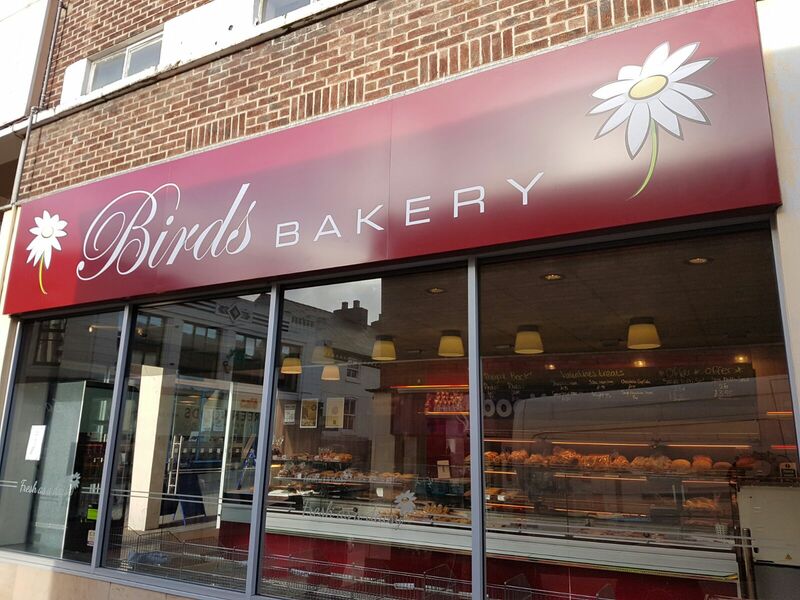 The latest site refurb for Birds features a new fascia sign and window graphics with the new corporate daisy logo. 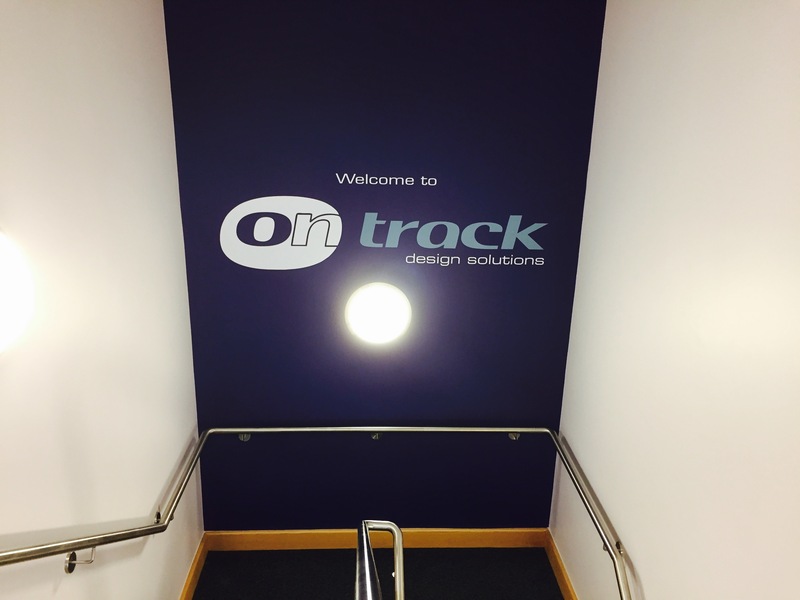 For On Track, a simple message with cost effective hi tac wall graphics digitally printed, profile cut and applied direct to the wall… couldn’t be simpler but effective.